Quality healthcare is a key factor in economic development. 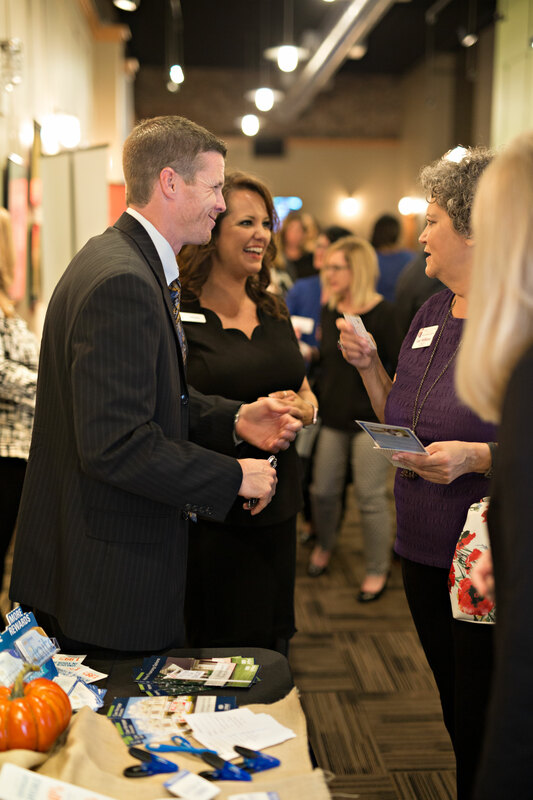 Each year, the Chamber and our Healthcare Council, comprised of healthcare professionals that represent our region, express our gratitude to current physicians and thank new physicians for choosing to practice and serve here in the Fort Smith area. During this reception, the annual "Physican of the Year Award" is presented to a doctor who has made a significant contribution and impact to the community. 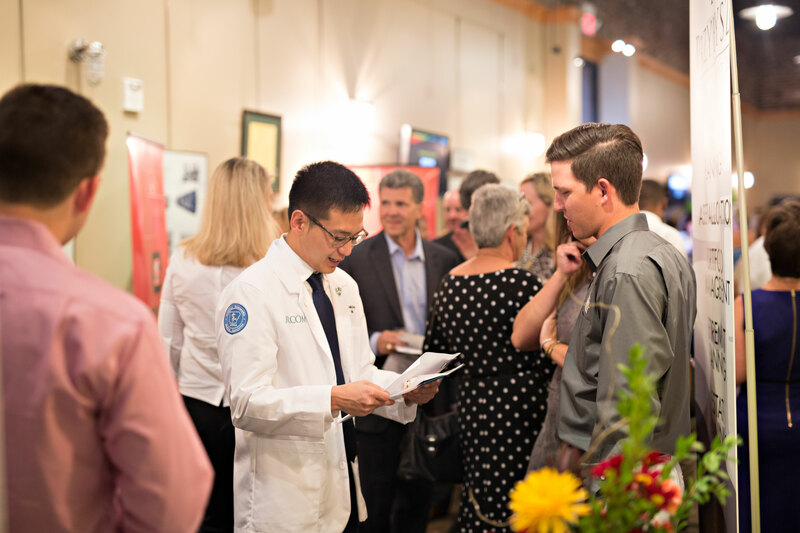 The Healthcare Reception offers our sponsors the opportunity to meet and give back to our area physicians.